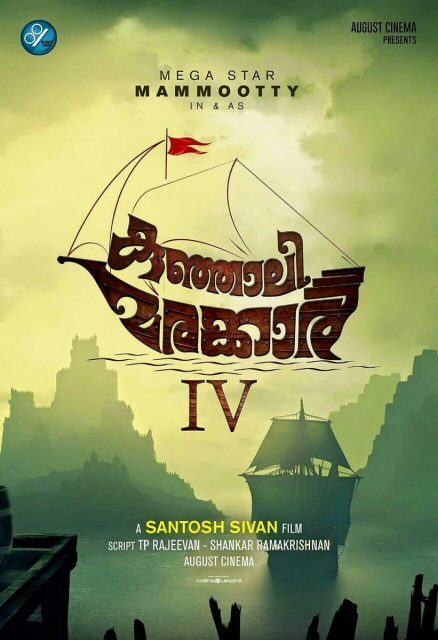 Kunjali Marakkar will have script written by TP Rajeevan and Shankar Ramakrishnan and produced by August Cinema. 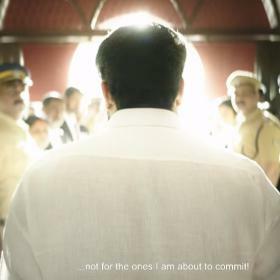 Mammootty is currently shooting for Masterpiece in which he will be playing a college lecturer. 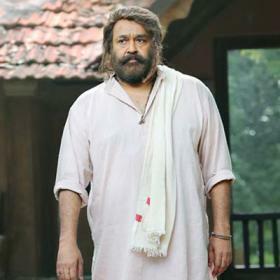 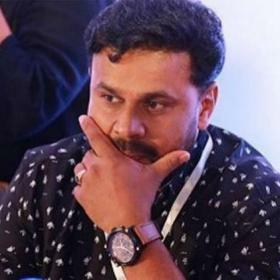 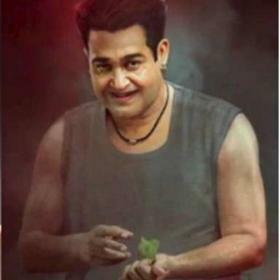 The film is being directed by Ajai Vasudevan and the story is penned down by Udayakrishna who had written Mohanlal’s blockbuster film Pulimurugan.